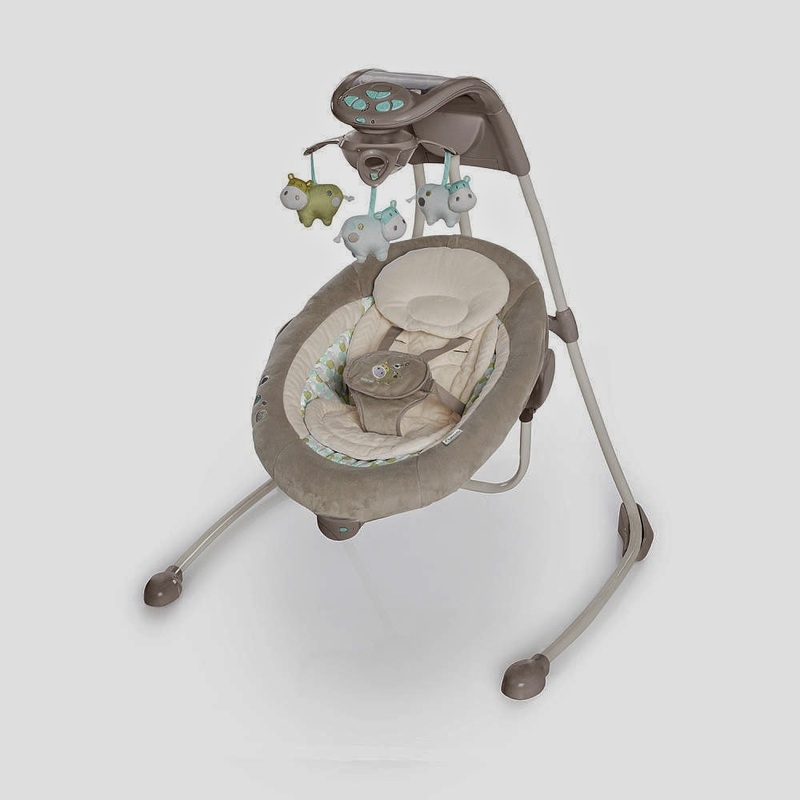 Ingenuity InLighten Cradle Swing in Emerson - Savy Baby Tested and Approved! Baby swings have been around a long time and I know my mom still remembers having to constantly crank my baby swing and the loud noise it made while swinging. It's remarkable how far the technology has come. Ingenuity has taken the swing of today and made it a swing for tomorrow and beyond. Below is my review of the Ingenuity InLighten Cradle Swing in Emerson. The timing of this review was perfect. 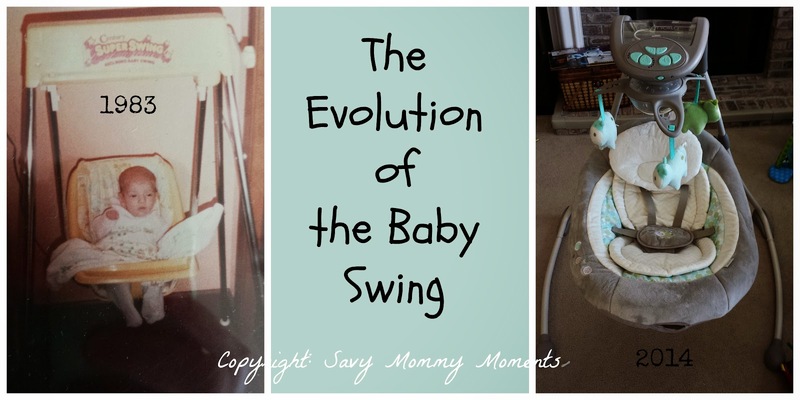 Savy Baby was just a few months old and the swing we had used with our two older children had just broken for good. Now, I have to admit that Savy Baby did not love that swing at all, so it was actually the older children that broke it and I wasn't all that sad. So, I was a bit skeptical if Savy Baby would love the Ingenuity swing. The swing was extremely easy to assemble! I mean, I have assembled quite a few baby products in the last 5 years and this was by far one of the easiest. It only took 15 minutes and that was with the "help" of 2 and 4 year old. The swing only requires two screws/bolts and one custom tool that is included. It has to be one of the easiest to assemble on the market! Like I mentioned previously, Savy Baby, really dislike our other swing. So, this was really going to be a true test if this swing really was different and better. When we first strapped her in, she looked a little skeptical, but after we got the swing going and turned on the mobile, she was instantly happy! She was smiling, cooing, and just enjoying every moment in the swing. She seemed to really love the mobile, especially the mirror. Over the course of the next few months, this swing became a place where she napped & played. And if that wasn't proof enough to us that this swing was everything it promised to be, it proved it's worth to use one late evening. Savy Baby was extremely sad and gassy and was crying on and off. She was overtired and just couldn't get herself calmed down no matter how we held, rocked, fed, changed or did anything else with her. So, out of desperation, I put her in the swing and turned on the lights/mobile and she instantly calmed down. You can witness this at the end of our video included in the this post. Since that night, the swing has helped to calm and comfort her when she needs it and we need to help one of the other kids with something. It has truly been an extra set of hands when we don't have them. I couldn't recommend this swing any more. 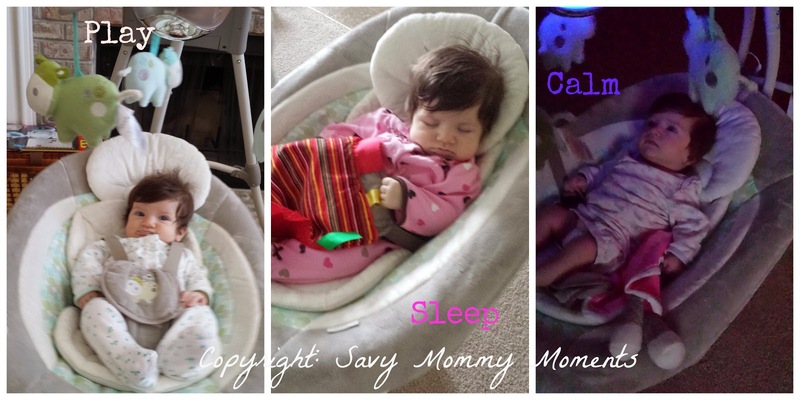 It is quiet, versatile, adorable, and most importantly: Savy Baby tested & APPROVED! It is something that I plan to use as long as we can and then hand down to many others to use. I can honestly say this is one baby gear item that I will be recommending to expectant parents everywhere! Watch the below video to see the easy assembly and the swing in action. Want to Learn More? Ready to Purchase One? Visit the webpage for more details on this swing and to see the entire Ingenuity product line! The Ingenuity™ InLighten Cradling Swing™ in Emerson™ fashion will have heads turning at its remarkable and intuitive features. The ConnectMe™ feature allows mom to play personalized music for baby, and the clear case allows mom to entertain baby with pictures, videos and more. The LightBeams™ electronic mobile keeps baby happy with moving lights and plush toys. This innovative swing rotates 180 degrees so baby is always in view, and baby can swing in 2 directions. There are 2 recline positions to choose from, plus a deluxe oversized seat with a removable head support to keep baby secure and comfortable. An AC adaptor helps parents saves money on batteries. And the InLighten Cradling Swing is great for on the go – its SlimFold™ frame design provides easy folding for room-to-room portability and storage. Choose from 8 melodies and 3 nature sounds, along with 6 different swing speeds and 3 timer settings. OMG!! I love the video! This swing looks awesome! Having a good baby swing is so important! This one looks really nice, I like that it has an AC adapter and 3 differnt swing directions it can go in! Thanks for this awesome review! This looks like a great swing, love all of the features & your daughter really seems to be enjoying it! This looks really good! I'll have to look at it sometime. I like that it's so quiet. I really like this swing! We didn't have to buy one this round as we kept my son's, but this would've been nice! 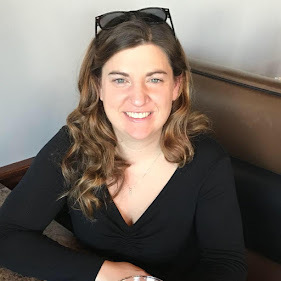 We are expecting our first in October so I have been reading as much information as I can about all the products we need. 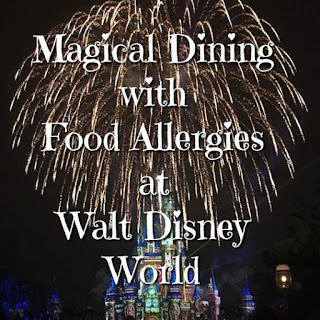 Thank you for the review on this one!